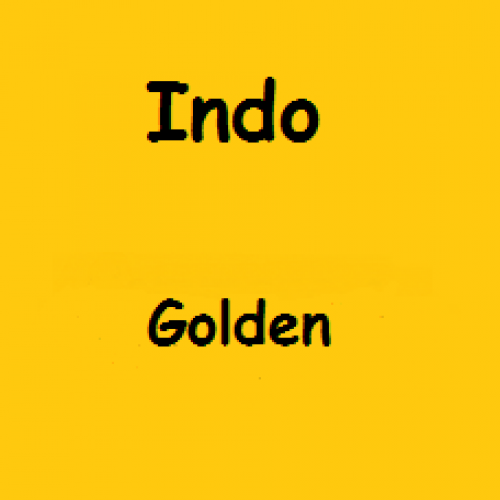 This Indo Golden Kratom is made from handpicked Kratom leaves which have a "Gold shine". This seems only to be with 5-10% of the leaves. These leaves are 1.5 a 2 times stronger as Premium Kratom. 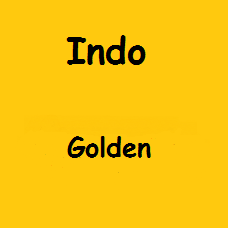 As with Indo Pemium, this Golden Indo is also destemmed and deveined. Price is per 100 gram, shipping cost included. If you decide that you want the Kratom in capsules, you wil get 100 gram capsules. The weight of 1 capsule is approx 0.1 gram and contains about 400mg (0.4 gram) Kratom. So you will receive 200 capsules Kratom.